The City of Long Beach Has Purchased These Vehicles & Will Now Be Reimbursed With These Federal Funds, A Huge Relief For the City & Its Taxpayers. Long Beach, NY - February 11, 2015 - U.S. Senators Charles E. Schumer and Kirsten E. Gillibrand and Congresswoman Kathleen Rice today announced over $2.7 million in Federal Transit Administration (FTA) Sandy Emergency relief funds to the City of Long Beach for the purchase of 8 buses and vehicles that play an integral role in its public transit system. Superstorm Sandy destroyed a large portion of the system’s 11-vehicle fleet. This funding will reimburse the City for the replacement of four 35 ft buses, one 30 ft bus, and three 30 ft. paratransit buses. In addition, the funding will go towards the purchase of security cameras for paratransit buses. Overall, this project costs just over $3 million, and Schumer, Gillibrand and Rice said that this federal funding covers 90% of that total cost. 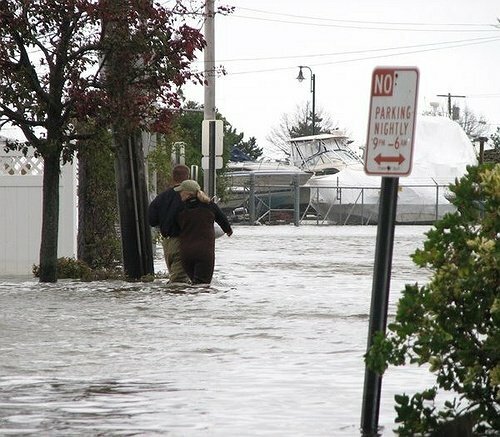 “More than two years after Sandy, the City of Long Beach is still fighting to recover, and residents are still fighting to rebuild their homes and return to life as they knew it before the storm,” said Congresswoman Kathleen Rice. “Restoring the public bus system is a major part of that recovery, and I’m glad the Federal Transit Administration stepped up to provide this critical support so that residents can get to and from work and travel freely throughout their community." "We are thrilled to be receiving this important reimbursement, and we sincerely appreciate the support of our congressional delegation," said City Council President Anthony Eramo. "This reimbursement has helped cover the cost expended by the City to replace several buses we lost in Superstorm Sandy." The federal Department of Transportation’s FTA provides $2,745,841.00 through this award to the City of Long Beach. The City of Long Beach has 11 fixed-route buses, which local residents, including many handicapped residents, rely on. This federal funding is critical in order to ensure that the system is up-and-running at full capacity. Subject: LongIsland.com - Your Name sent you Article details of "Schumer, Gillibrand, Rice Announce Over $2.7 Million In Federal Transit Administration Sandy Funding For Long Beach To Replace 8 Buses & Vehicles"